I bought T-shirt for second time on SOL, again product quality and shop response was perfect. 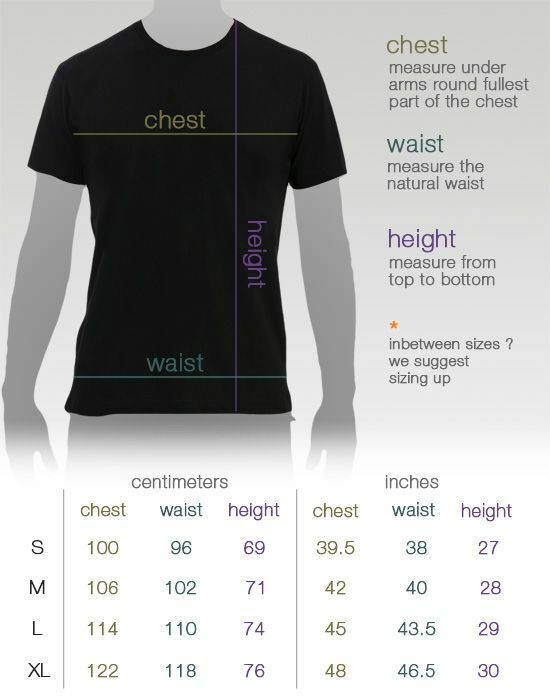 Only problem I had was that I ordered M size without checking size chart based on my two years old T-shirts from last purchase because I still have them good. But this time I have it little bit small so I don't know if size chart have changed or SOL made this one off. This is a beautiful shirt. Really interesting design. Comfortable, great fit.